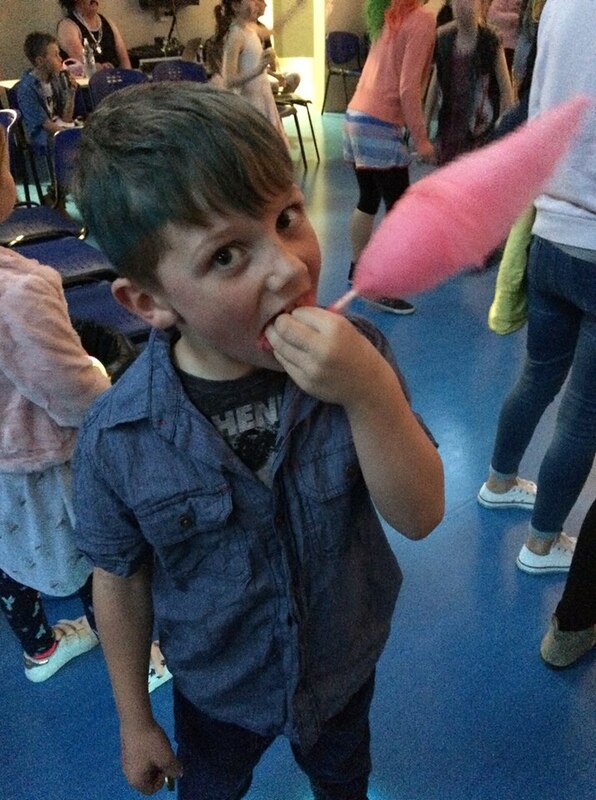 Wow- it’s the end of Term 3 already…..how did that happen?! 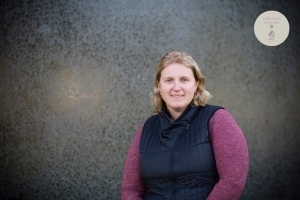 There are a lot of tired people in our school family at the moment – kids and staff alike have been hammered by the usual winter illnesses, and like always, it’s been a busy term. I sat in an assembly the other day, looking at a sea of tired eyes, thankful that a break was on the horizon. But what a term it has been! Our school family has continued to grow and we have successfully navigated our annual events of Cross Country, Speeches and the Sport Zone Days. Classes have ventured out on trips, and got involved in hands on learning. 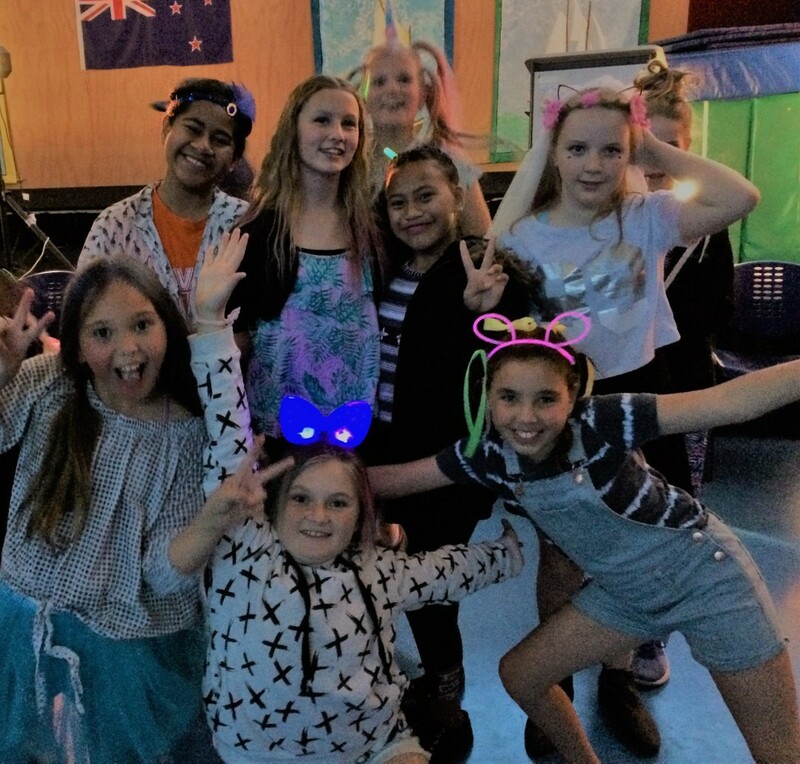 Students have shone in the performing arts in Kapa Haka and PAC. 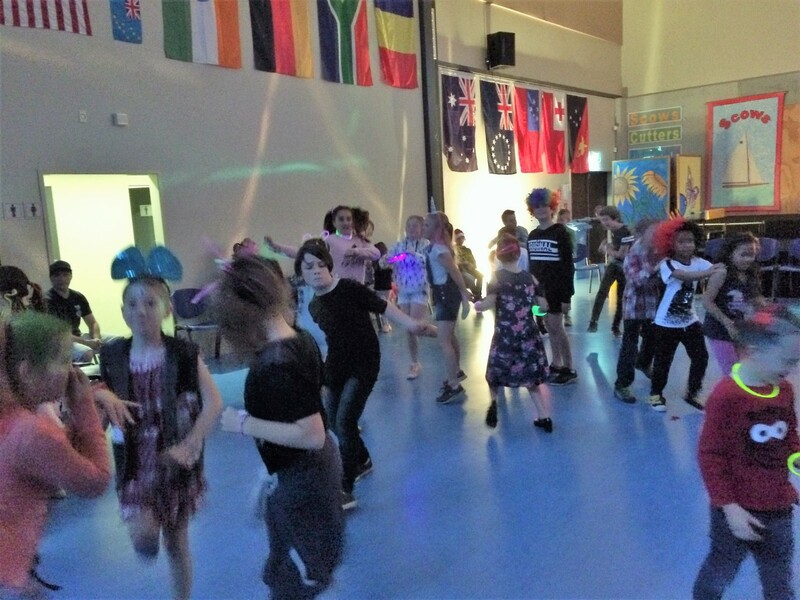 The atmosphere at last week’s disco was a personal highlight for me – big kids, little kids, adult kids 🙂 all having a blast together. What our school stands for in a snapshot. Have a safe, happy, and restful holiday everyone! Fri 2.11 Full School Assembly 2:10pm. Wet Day Monitors Certificates. Welcome to our new student – we hope you enjoy your time at our school! The Key Competencies are skills that people need to be successful in life. 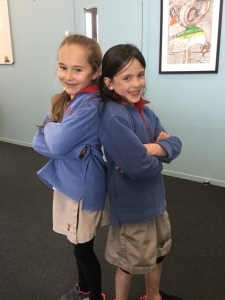 This term’s focus was: Kataea me Whaiwahitanga Participating and Contributing. It’s about be prepared to get stuck in and have a go. As George Mallory said, these are the students who would climb Mt Everest “because it was there”. Most adults would struggle to stand in front of an audience of a few hundred people they don’t know and speak. 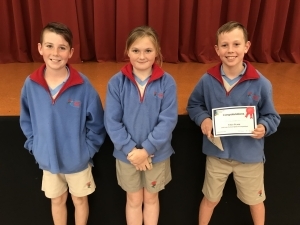 We were incredibly proud of Cayden Steffener, Macy Ramel-Spain and Jonny Chapman for representing us at the recent Inter School Speech Competition, held in Warkworth. They each did an outstanding job, and were real contenders in a close competition this year. Huge congratulations to Jonny Chapman for being announced the overall winner for 2018 – a fantastic effort! Huge thanks to Anna from Go Get It Fundraising, for organising our PTA Battery Fundraiser for 2018. 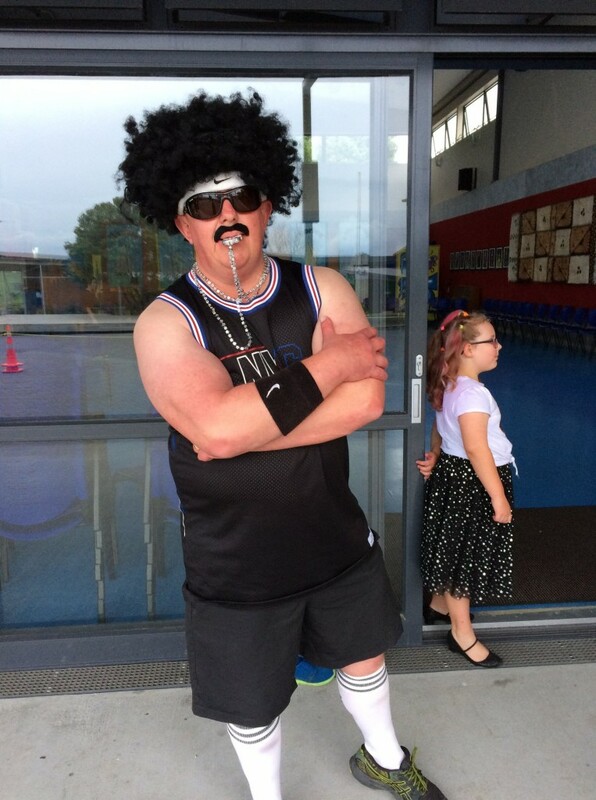 We were delighted to see that just over $3400 was raised for our school – what a huge achievement! Prizes draw at assembly today for all students who sold a box. 8-week Learn to sail course at Algies Bay. All classes $285pp, includes 6-month SYC family membership.